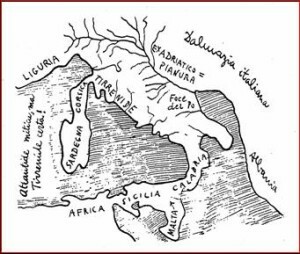 Giuseppe Palermo is an Italian professor who has raised not a few eyebrows with his bold claim that Atlantis is located under the city of Acri, with the peninsula of Calabria-Lucania in southern Italy as its territory. Palermo lives and works in Acri. 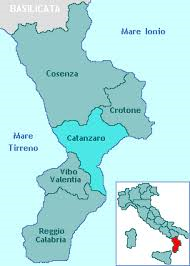 He has published his theory in a 2012 book, Atlantide degli italiani (Atlantis of the Italian). A synopsis of his book together with related images is available online(a). Ogygia is accepted by some as an island in the Mediterranean that was destroyed by an earthquake before the Bronze Age. 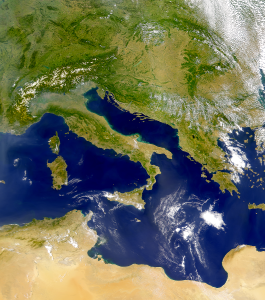 The Greek writers Euhemerus in the 4th century BC and Callimachus who flourished in the 3rd century BC, identified the Maltese archipelago as Ogygia. Others have more specifically named the Maltese island of Gozo as Ogygia. 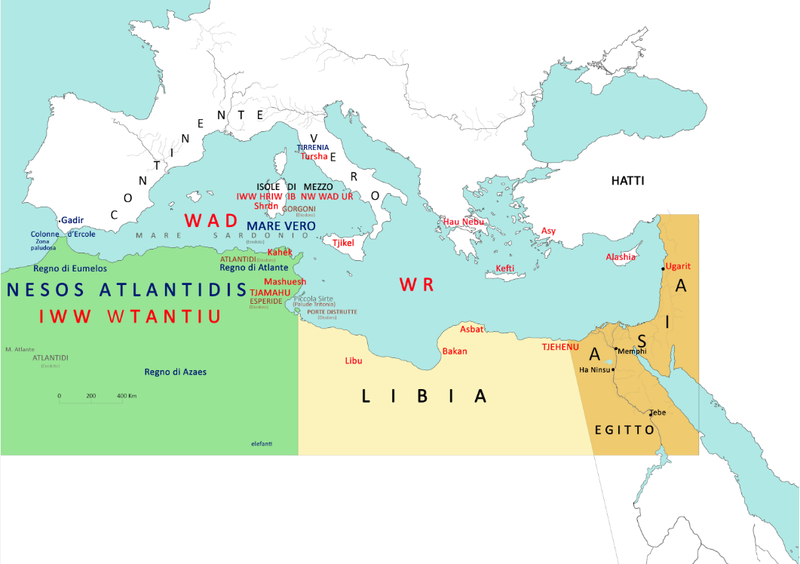 Anton Mifsud has pointed out that Herodotus, Hesiod and Diodorus Siculus have all identified the Maltese Islands with Ogygia. There is now evidence that Isaac Newton concurred with this idea(c) in his book The Original of Monarchies(d). Homer in his Odyssey identifies Ogygia as the home of Calypso. The Roman poet Catullus writing in the 1st century BC linked Ogygia with Calypso in Malta(g). Mifsud also quotes another Roman of the same period, Albius Tibullus, who identifies Atlantis with Calypso. Other Maltese writers have seen all this as strong evidence for the existence of Atlantis in their region. 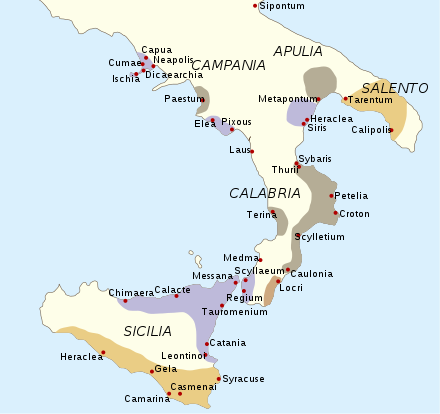 Delisle de Sales considered Ogygia to be between Italy and Carthage, but opted for Sardinia as the remains of Calypso’s island. Other researchers such as Geoffrey Ashe and Andrew Collins have opted for the Caribbean as the home of Ogygia. 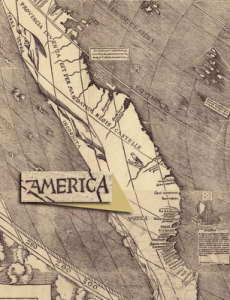 An even more extreme suggestion by Ed Ziomek places Ogygia in the Pacific(b)! By way of complete contrast both Felice Vinci and John Esse Larsen have proposed that the Faeroe Islands included Ogygia. In the same region, Iceland was nominated by Gilbert Pillot as the location of Ogygia and Calypso’s home. Ilias D. Mariolakos, a Greek professor of Geology also makes a strong case(a) for identifying Iceland with Ogygia based primarily on the writings of Plutarch. He also supports the idea of Minoans in North America. The most recent suggestion has come from Manolis Koutlis , who, after a forensic examination of various versions of Plutarch’s work, in both Latin and Greek, also placed Ogygia in North America, specifically on what is now the tiny island of St. Paul at the entrance to the Gulf of St. Lawrence in Canada, a gulf that was also held the location of Atlantis. Jean-Silvain Bailly also used the writings of Plutarch to sustain his theory of Ogygia, which he equated with Atlantis having an Arctic location[0926.2.299], specifically identifying Iceland as Ogygia/Atlantis with the islands of Greenland, Nova Zembla and Spitzbergen as the three islands equally distant from it and each other. However, Ireland has been linked with Ogygia by mainly Irish writers. In the 17th century historian, Roderick O’Flaherty(1629-1718), wrote a history of Ireland entitled Ogygia. while in the 19th century, Margaret Anne Cusack (1832-1899) also wrote a history in which she claimed a more explicit connection, this was followed in 1911 by a book by Marion McMurrough Mulhall in which she also quotes Plutarch to support the linking of Ireland and Ogygia. More recently, in The Origin of Culture Thomas Dietrich promotes the same view, but offers little hard evidence to support it. This matter would appear to be far from a resolution.